Tel Aviv is the gay capital of the Middle East. Here you’ll find a big gay scene and plenty of historic sites. Stroll down Rothschild Blvd by day and hit the clubs at night. 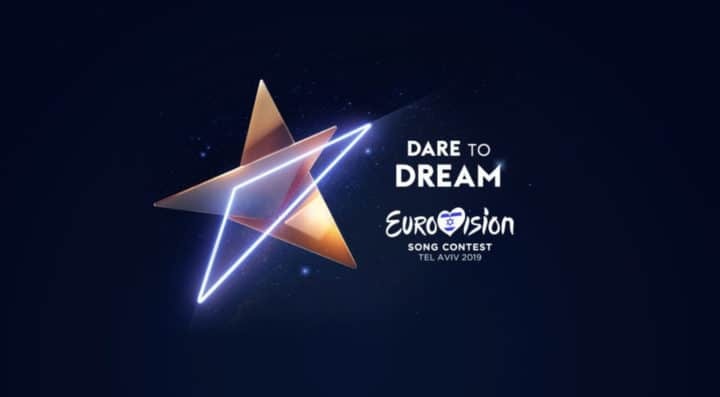 Eurovision 2019 gives you a perfect excuse to go to Israel – Tel Aviv will be even more gay than usual, and that’s saying something! What’s more, Madonna will be performing!